The term Flash Roulette refers to an online roulette game that uses Adobe's Flash viewer to play the game. The game does not require any download or installation on the player's computer. The flash roulette game might require a little time while all of the graphics and sound assets are loaded into the browser Flash player. 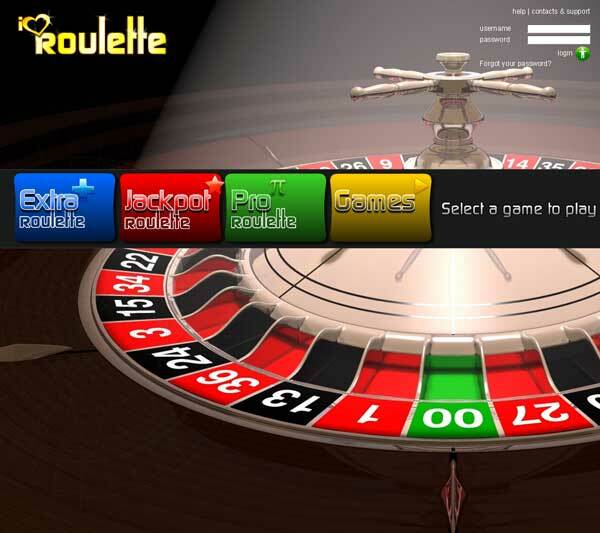 A Flash roulette game is also in many cases referred to as a "No Download" game.